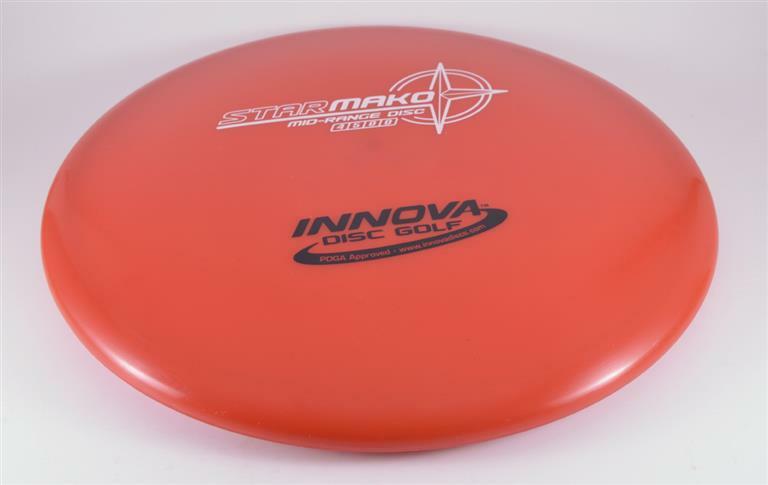 Innova Mako - Read Reviews and Get Best Price Here! Looking for a straight flying golf disc? It doesn’t get better than the Innova Mako. The Mako is well known for its straight flying, straight finishing flight path. This is the fastest flying disc that offers both a 0 turn and 0 glide rating. The super stable Mako will fly how you want it to. If you throw it level, this disc will go straight with very little fade. If you throw it at an anhyzer angle, it will stay turned over. Throw it hyzer and the Mako will curve to the left at the degree of the angle. 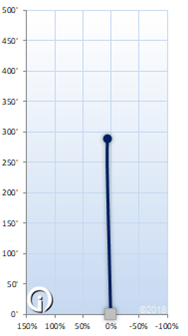 This disc is so stable its flight characteristics are consistent no matter how hard you throw it.